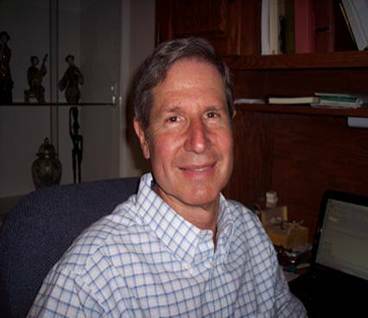 Dr. David Marsden’s works as the Global Account Manager for all efficacy and GEP worldwide. This involves overseeing and participating in the design, coordination and execution of these programs from early stage laboratory screening through to field testing, helping in product development and proposals for market positioning. The work covers herbicides, insecticides, fungicides, nematicides, biopesticides, fertilisers, surfactants and any other new crop protection innovations. Dr. Marsden obtained his Ph.D. in Entomology from the University of California, Berkeley and for the past 30+ years has worked for Shell, DuPont and Gowan as laboratory/field biologist, Global field testing coordinator and Global Development / Product Manager, for both new and commercialized products.